Who better to be our first Guest of Honor than the Leader of the Runners? We are excited to announce that KI HONG LEE, who portrays fan-favorite Minho, will be joining us both Saturday and Sunday at Glader Con. He will be participating in Q&A panels and a Meet & Greet, signing autographs, posing for photo ops, and making an appearance at the Saturday night party. 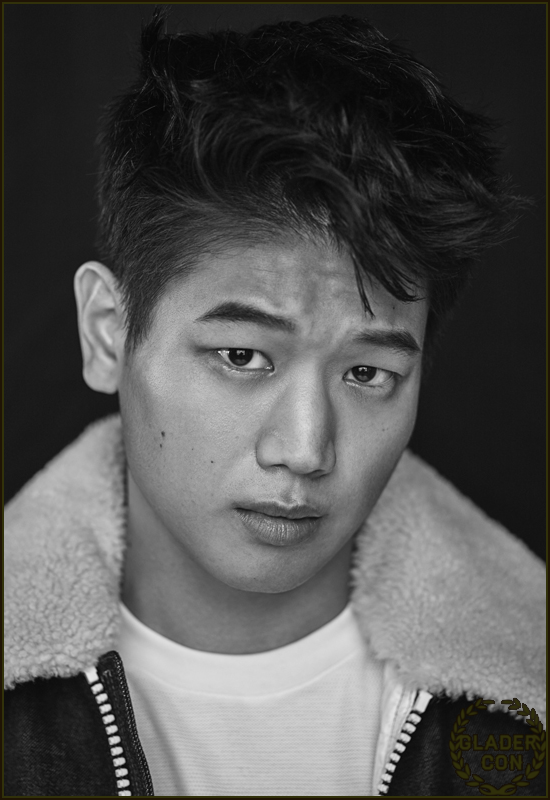 Join us in welcoming Ki Hong to our event!